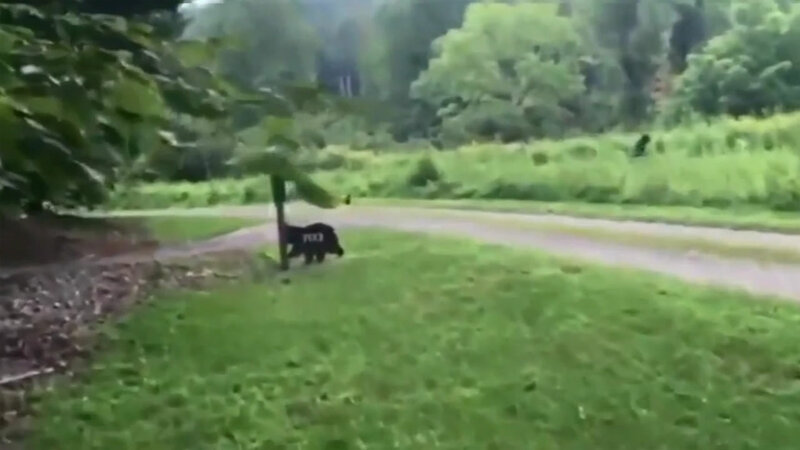 A panicked tourist says he caught something unusual on camera while vacationing in North Carolina, the mythical Sasquatch. Eric Walters was on a walk when his pet Yorkie started barking and ran away. Something could be seen moving in the distance. Walters swears it's bigfoot but not many people are buying it.